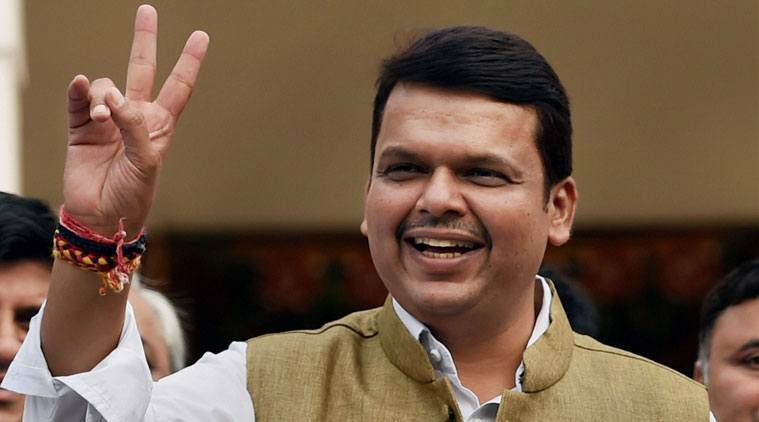 Stating that the GST would boost the state’s housing projects, Chief Minister Devendra Fadnavis Sunday said the government had decided to sanction 4.5 lakh more affordable houses across Maharashtra. He said construction of 3 lakh houses was already under way. The CM was interacting with people from across the state through his programme Mi Mukhya Mantri Boltoy. Fadnavis responded to questions from rural and urban individuals on affordable housing. “The GST will not have any adverse impact on affordable housing. To the contrary, it will help as it makes provisions to check the unscrupulous transactions and also rationalise the taxes. The tax imposed on the building material such as cement shows a decline from 31 per cent to 28 per cent,” he said.